If you want your performance level to keep on climbing, the Forearm Sleeves are your perfect companion. They give you more power in your fingers by strengthening and supporting the finger muscles in your forearm. Targeted medi compression in the sleeves easily boosts your performance. The blend of functional fibers ensures excellent heat and moisture management and the pressure-free cuffs guarantee ultimate comfort without slipping. 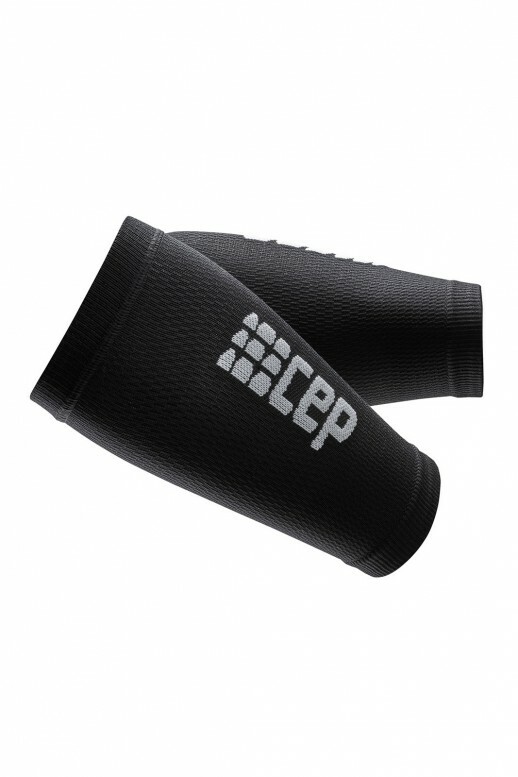 You simply get more with the Forearm Sleeves – more support, more precision and more power.